One of our customers suffered a devastating house fire at their multi-unit rental property. Here are some basic proactive steps you can take to protect your property. Have registered electrician check the condition of the electrical wiring if there are any concerns. 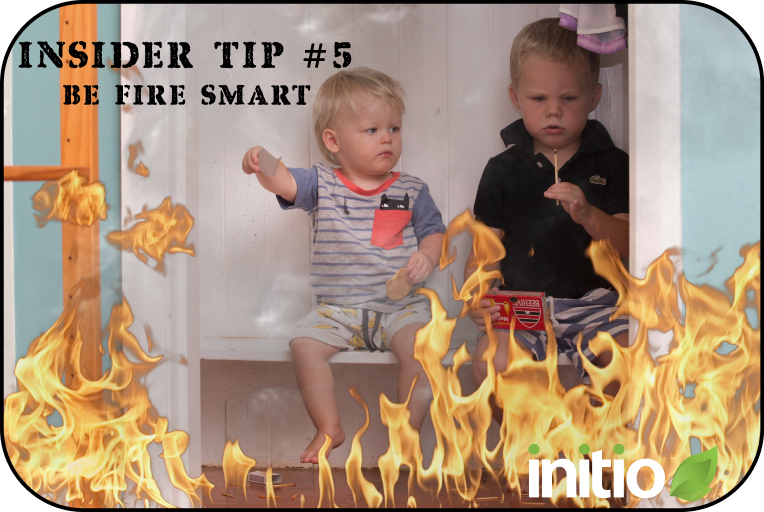 Please use this as a friendly reminder that all your property should have working smoke alarms which are tested regularly….. And never let your kids play with matches.